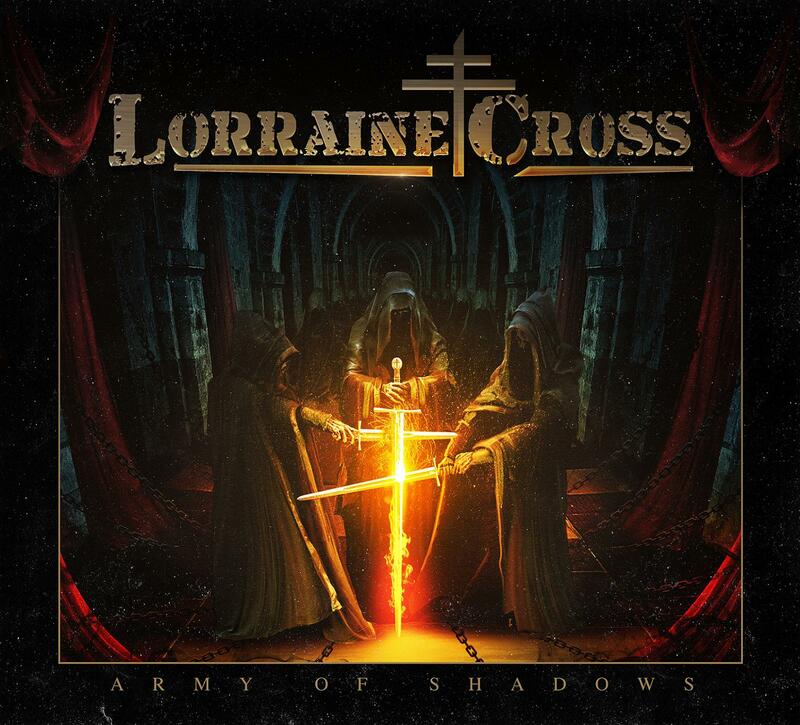 Last summer, heavy/speed metallers from France Lorraine Cross, released their debut album "Army of Shadows". 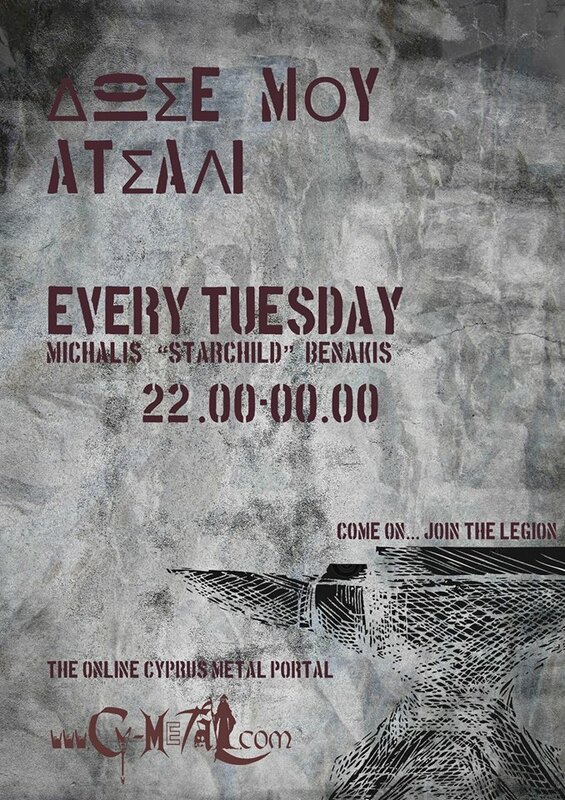 Get ready for their live show in Cyprus, on Power of the Night Festival 2017! Soon after this, four talented musicians joined their quest : Tony (lead singer) D.K & Florent (Guitars) and Thomas (drums). 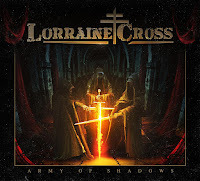 After a demo (Lorraine Cross, 2014) the band received the support of french Heavy Metal specialist Christophe Bailet (ex manager of Sortilège, ADX, Nightmare) and is at last ready to release a first album Army of Shadows, in August of 2016. The album was recorded and engineered by François Merle (Manigance), mastered by Tommy Hansen (Helloween, Gamma Ray, Pretty Maids) and is a mix of influences like US Hard Rock, British Heavy Metal and German Speed Metal. But even if Iron Maiden, Mötley Crüe, Judas Priest or Helloween are the inspirations, the heart of Lorraine Cross beats in France. France and its tormented past, hence the name…LORRAINE CROSS, the symbol of Free French Forces during world war II. An iconic symbol, for all those who refuse to surrender and to live on their knees. Like Guillaume’s grandfather, a French résistant who was nearly shot by a German fire squad. He was like his brother in arms, one of the anonymous martyrs fighting oppression. He was one, from the Army of Shadows.